Back in 1960, a group of enthusiasts met in a Falkirk pub for a “blow”. The eventual product of this meeting was the “High Society Jazz Band”, and 50 years later it is still live and kicking. The personnel has changed over the years with only one original member;Jim Lumbsden still playing. However, Robin is the son of one of the founding members Jim Robertson . The band plays a wide variety of material from Trad Jazz favourites to Blues, Swing and Mainstream. This band are the perfect way to have your evening go with a ‘Swing’. A vibrant group of guys who perform a wide range of genres and styles. All professional musicians who have trained at either the RSAMD or Strathclyde University. The guys have played with and continue to play with top Rock and Pop Artists such as Texas , Fish, Hue and Cry to name but a few. But!! the speciality being: you can have half the evening as an authentic Ceilidh and the other half as rocked or as funked up as you like. A classically trained singer and Fellow of the London College of Music. Appearances: The O2 Arena, London. The Proms @ The Albert Hall, Edinburgh Festival @ The Usher Hall, The Queens Hall & Festival Theatre. Projects: Extensive recording & touring as Blues, Rock & Folk singer & songwriter. 5 star live & recording reviews . Classical projects with acclaimed conductors such as Donald Runnicles, Sir Mark Davis and Valery Gergiev. Supports:The Waterboys, Dougie McLean, Ewan MacLennan & Phil Cunningham. Current Projects: Anything Goes, RRBB and solo project. Robin studied at the RSAMD and has been a professional guitarist for over twenty years. His repertoire ranges from Jazz standards to light pop and classical. 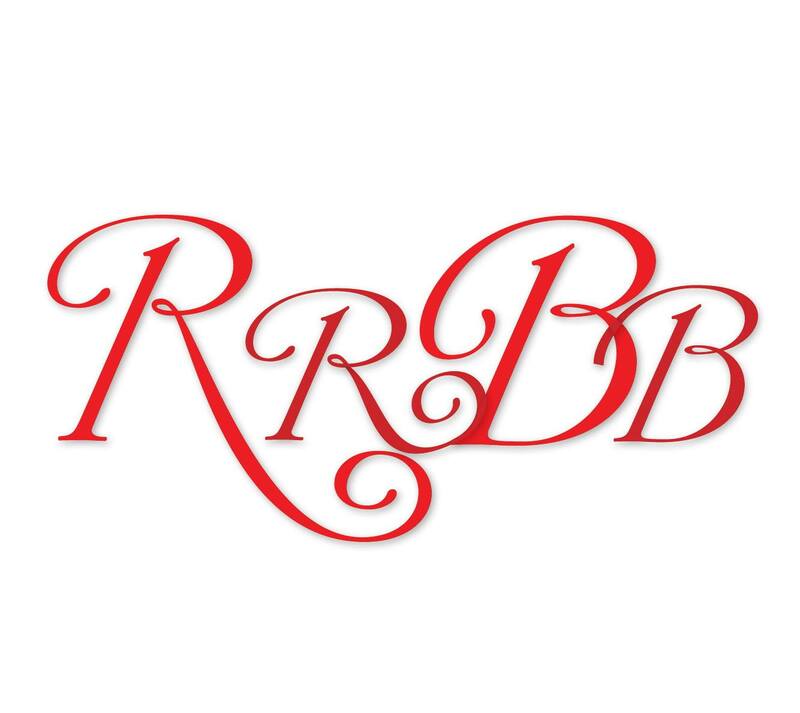 Having performed at an extensive assortment of occasions and functions Robin continues to please and embellish his clients’ events. Robin would be the ideal compliment for your wedding or corporate event, enhancing the ambience and proving eloquent background music. Robins’ expressive guitar playing would be perfect accompaniament for your function.